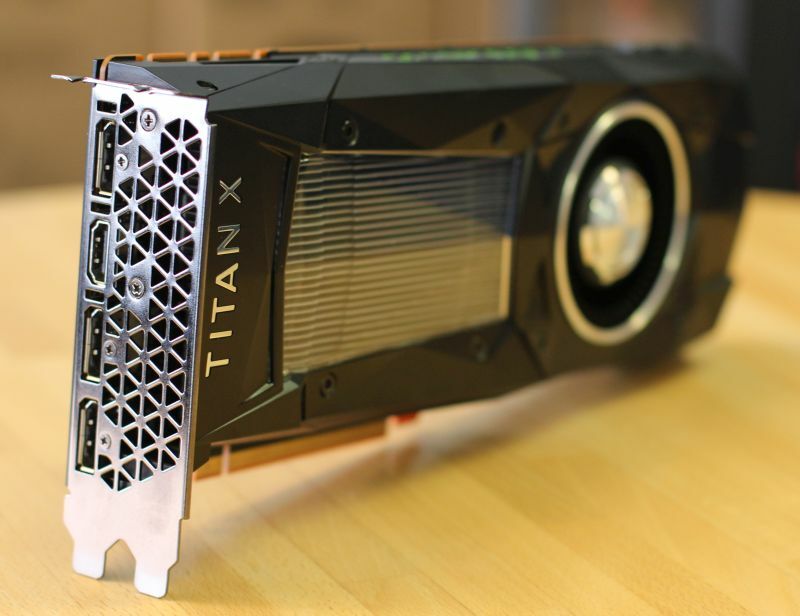 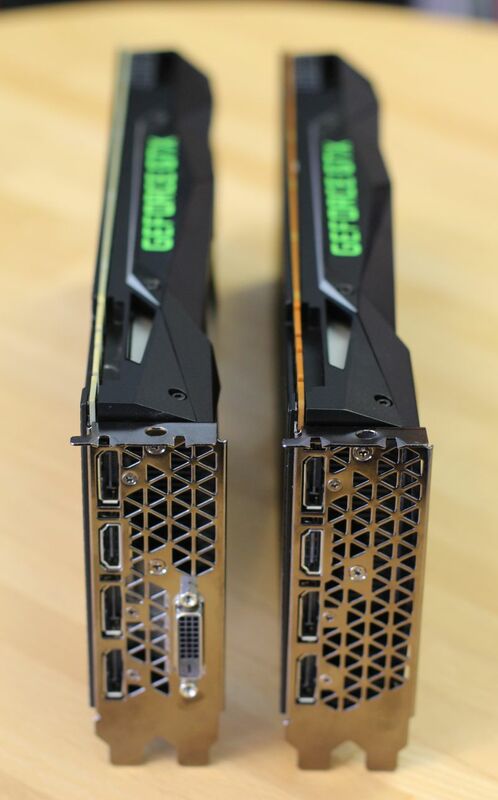 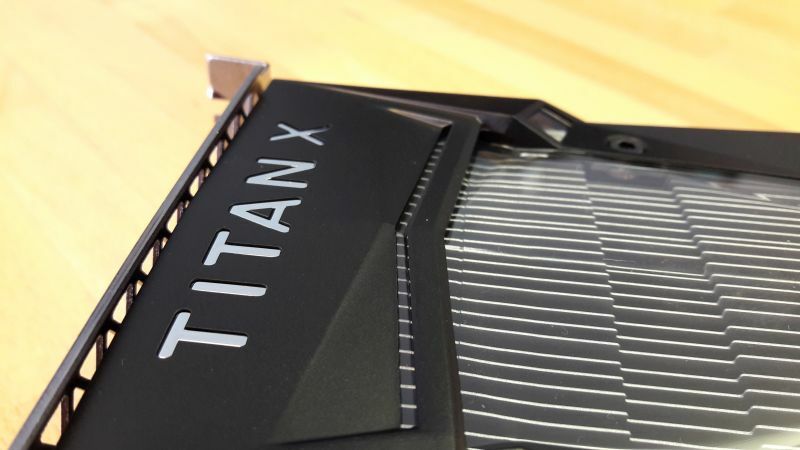 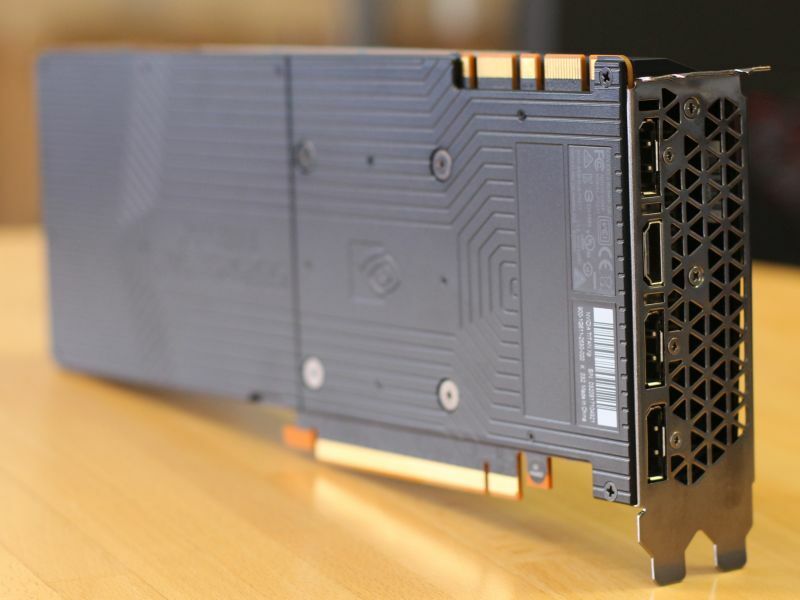 The TITAN Xp is based on a full GP102 GPU with 3840 CUDA cores while the TITAN X has only 3584 CUDA cores. 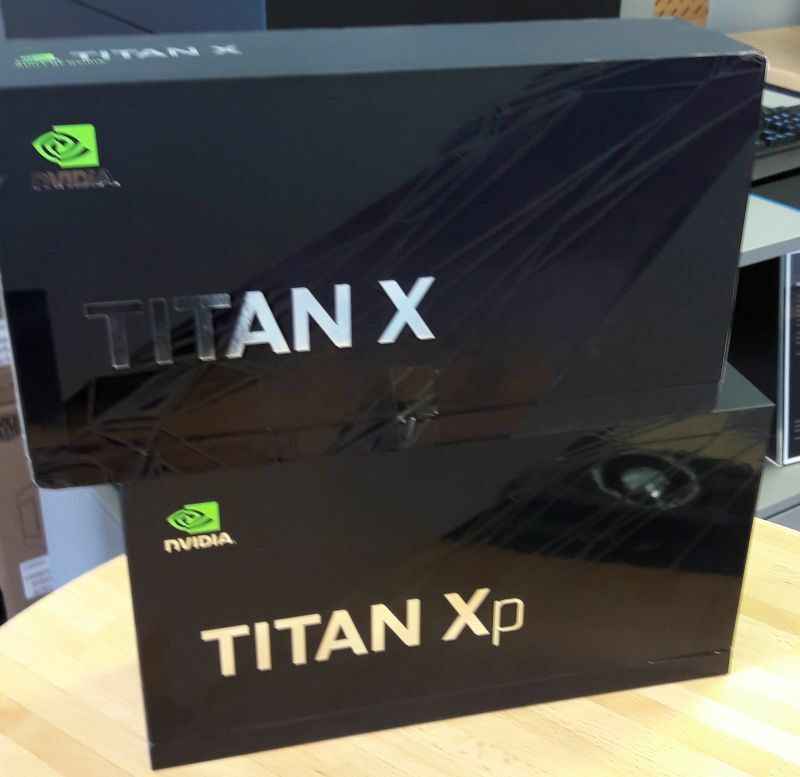 The TITAN Xp has 240 texture units while the TITAN X has 224 texture units. 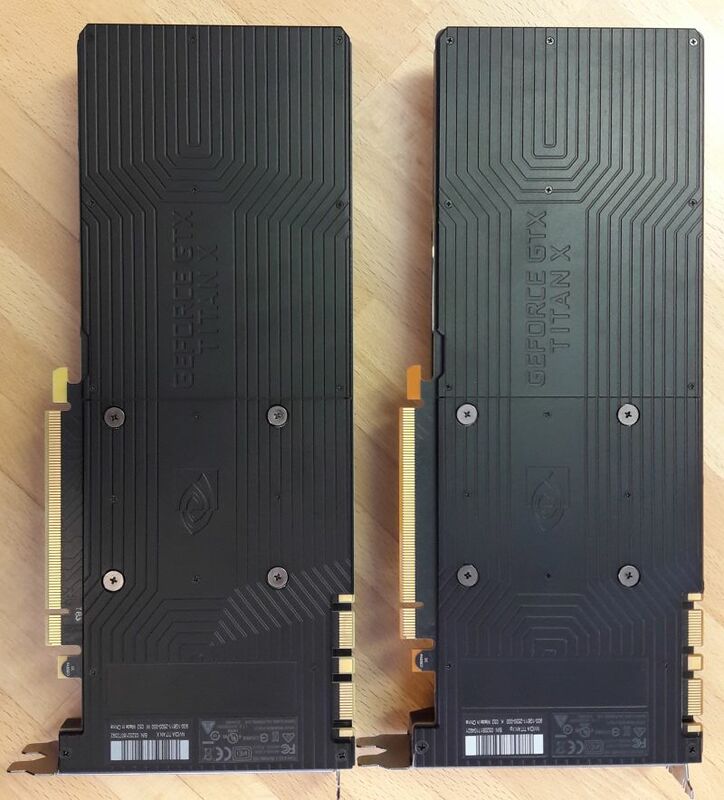 Both cards have the same number of ROPs (96) and the same amount of memory: 12GB of GDDR5X. 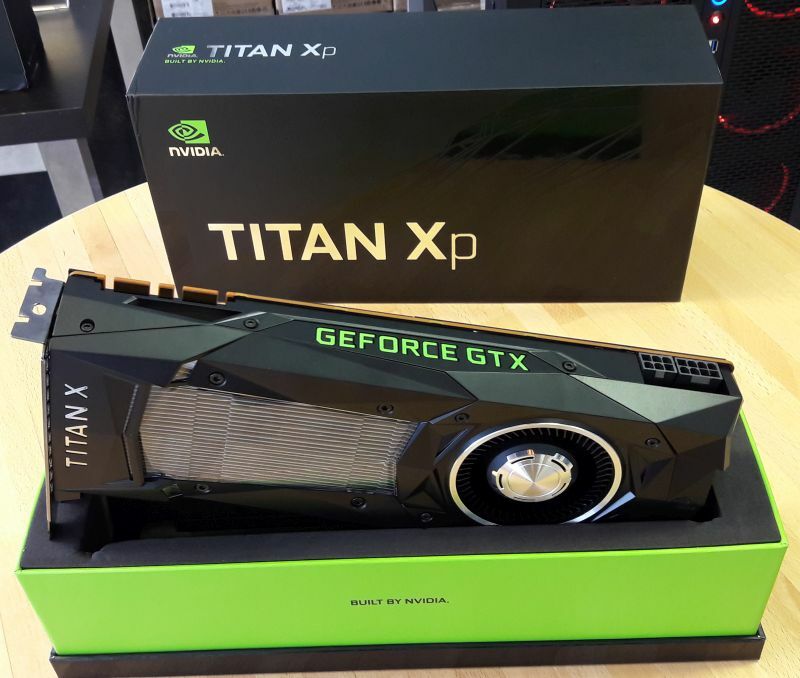 Could at least tell is the more information as all the spec and frequency of the speed like MHZ of the memory speed and GPU speed and power consumption and transitions.